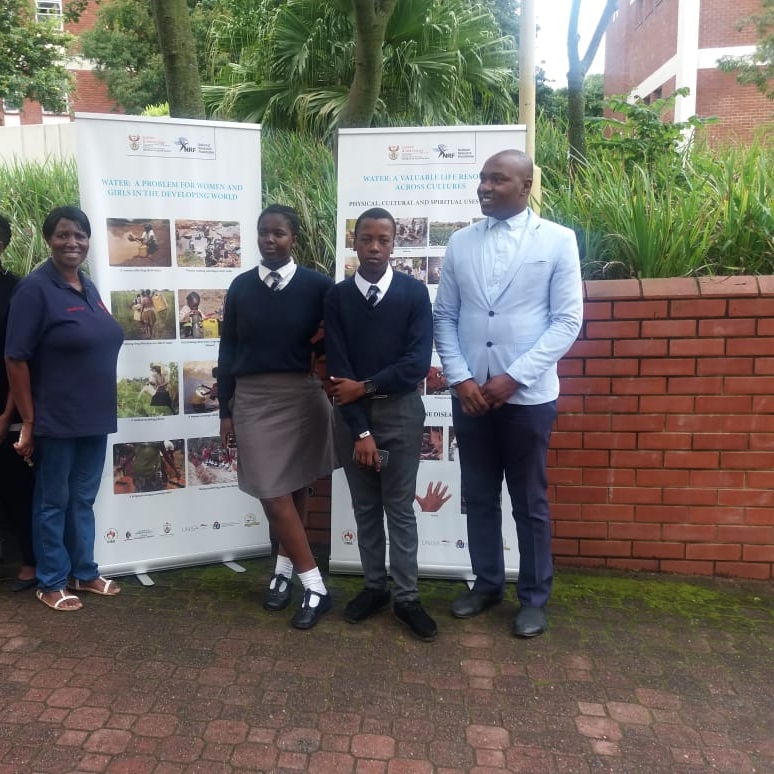 The University of KZN, Westbille campus invited us yesterday to join them in their national water day. The requested us to give presentation of water related activities we do at our school. I went with two learners and Mr Dhlamini. Their theme was : How do we ensure that everyone has access to freshwater: leaving no one behind. The other topic that was duscussed was how do different cultures relate to water. Main focus: Indigenous Knowledge Systems and Water for all. Looking at different ways in which indigenous people and local communities interact or have interacted with their environment including water systems.